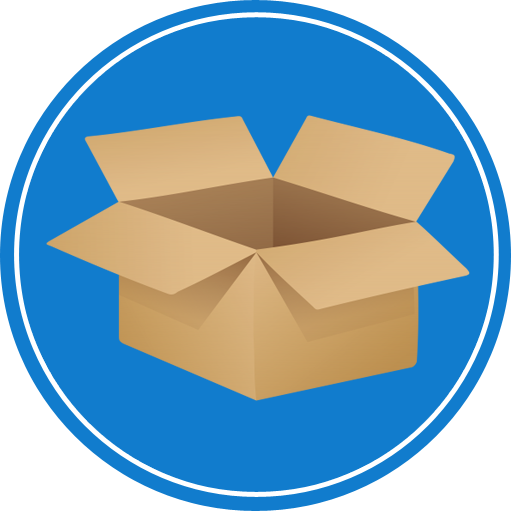 Need Moving Boxes in Chicago? Our bins are cheaper and more efficient to use than cardboard boxes. Below is a list of the moving supplies we carry. Our reusable moving bins make moving a lot easier. Unlike cardboard boxes our bins have easy-to-carry handles, which makes the transfer from house to truck and truck to house a snap. Our bins also stack securely on top of one another for a worry free transport. 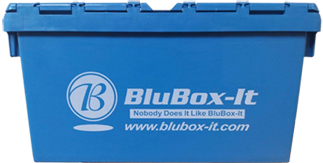 Did we mention that renting our reusable moving bins are about 50% cheaper than buying cardboard boxes! Wardrobe boxes are a great way to transport clothes that you don’t want to get wrinkled. 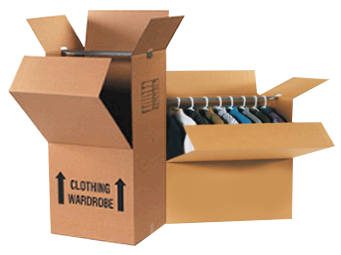 Take clothes from the closet to the wardrobe box and back to the closet, no fuss, no wrinkles, no hassle. Move four or five bins at a time with these dollies. 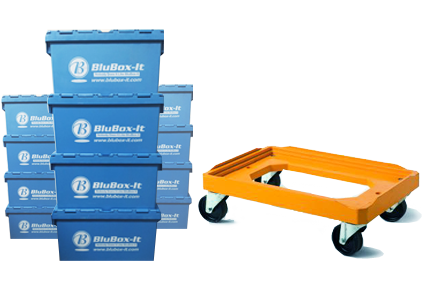 Combine our reusable moving bins with these custom designed dollies and your move will take a lot less time than you thought it would. Our bins stack securely on top of these dollies and on top of one another for a fast and safe move. Need moving supplies we have you covered. 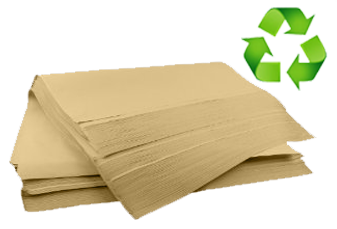 Our packing paper is made of 100% recycled material and is perfect for securing anything that’s fragile. Combine our packing paper with our sturdy bins and your breakables will be safe and secure during your move. If you have a lot of breakables, bubble wrap is the way to go. 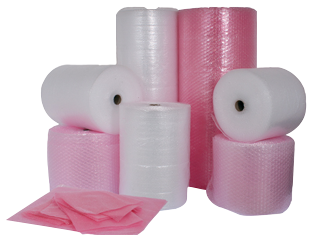 Our bubble wrap will protect your fragile items better than packing paper. Our bubble wrap is made with a nylon layer so air does not escape from the bubbles and for added protection of your valuables. 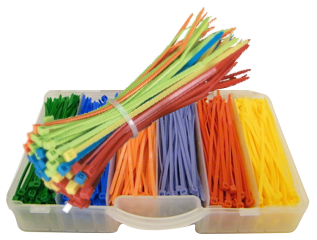 BluBox-it durable zip ties come free with every order. The lids of our reusable moving bins can be secured with these zip ties to make sure they don’t come open.